A guide to find the best luxury beach condo hotel rentals and activities to do when traveling or vacationing in Playa del Carmen, Mexico. I have always loved buying paintings by local artists that depict the natural beauty or culture of an area. 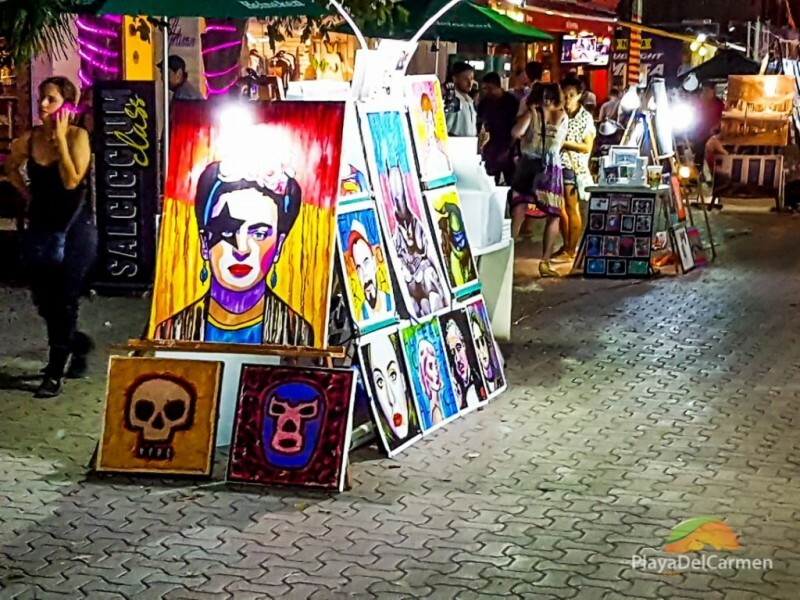 In Playa del Carmen there are lots of opportunities to buy lovely pieces. My favorite artists are Marco Pat, Jaccobo Roa and Jose Llehi Sol, and my favorite place to buy local art is on Fifth Avenue at the Caminarte Art Walk. 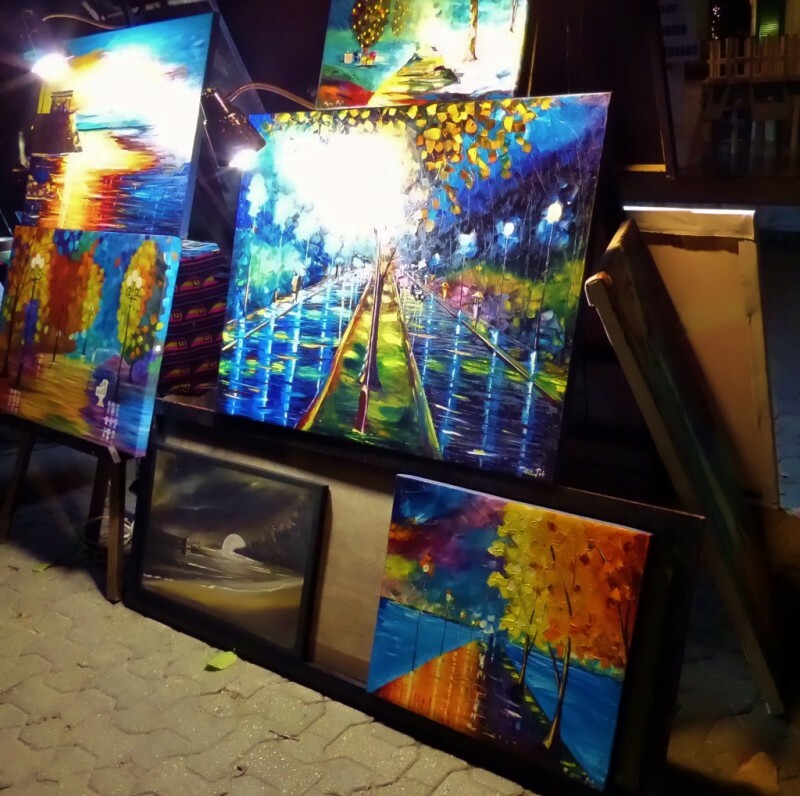 Every Thursday night there are artists that set up easel on 5th Avenue at the Caminarte Art Walk. 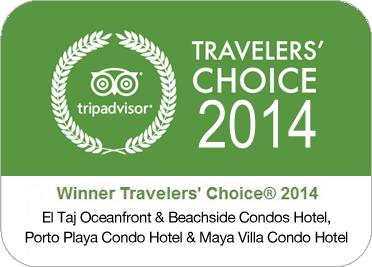 This program has successfully been going for years, supporting artist and the arts in Playa. It’s not just some mediocre artists – some of the artist are internationally recognized and just show here on the side. This is a great opportunity to buy from local artist as well to take a stroll and enjoy the vibrancy of 5th Avenue. Where is Caminarte Art Walk? The location is mostly from 24th Street until 32nd Street on 5th Avenue. Although the big night is on Thursdays, there often are smaller displays, often on Sunday nights next to Quinta Alegria Mall on Calle 16 between 5th Avenue and 10th Avenue, just a block from Porto Playa Condo Hotel and Magia Beachside Condo Hotel. What can you find at the Caminarte Art Walk? You will find paintings, photographs, small sculptures and more. Often artists work on their pieces during the show. They will greet you with a big smile and be happy to tell you about themselves or a particular art piece of theirs. Continuing your walk along Caminarte you might find glass blowers, airbrush painters and much more. Many times you will find musicians walking up and down serenading the visitors to Caminarte. Sign up to get luxury condo news and updates delivered to your inbox.